Don’t be afraid to do something that’s right. 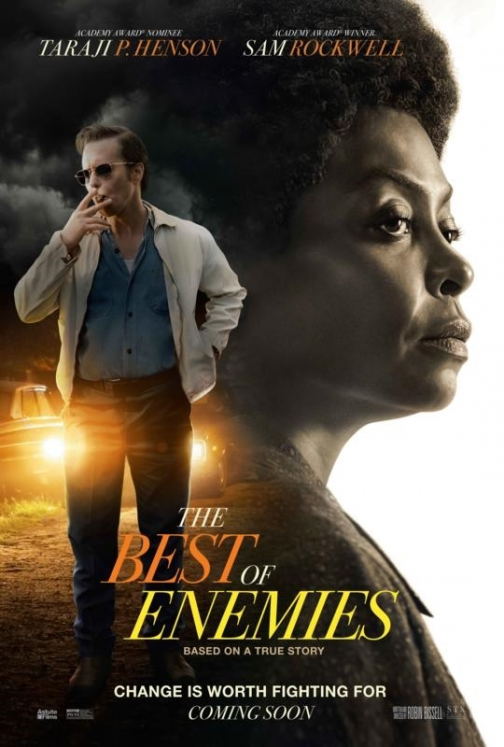 While you could easily see The Best of Enemies when it opens on April 5, wouldn’t you rather see it for free before then? Click here for your chance to download a printable pass for you and a guest to attend the special advance screening being held on Wednesday, April 3 at 7pm in Salt Lake City! Passes admit two and do not guarantee admission, so arrive extra early for ticket exchange. We’ll see you there!